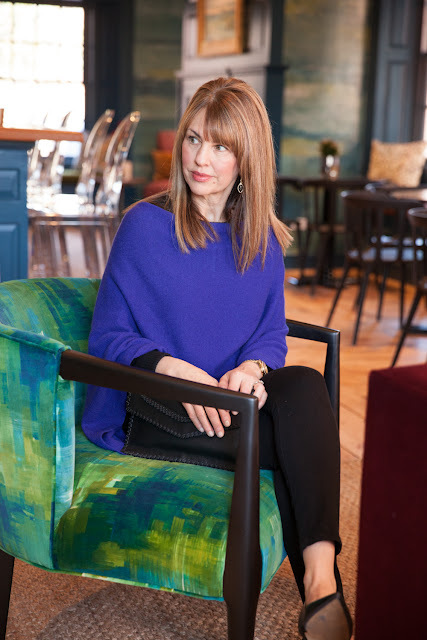 Emily O'Brien Photography at The Merchant, a stunning new hotel in Salem, MA. Emily and I had a blast shooting outfits in such a beautiful setting. from Purple Poppy, a boutique in Mashpee, MA (Cape Cod!). 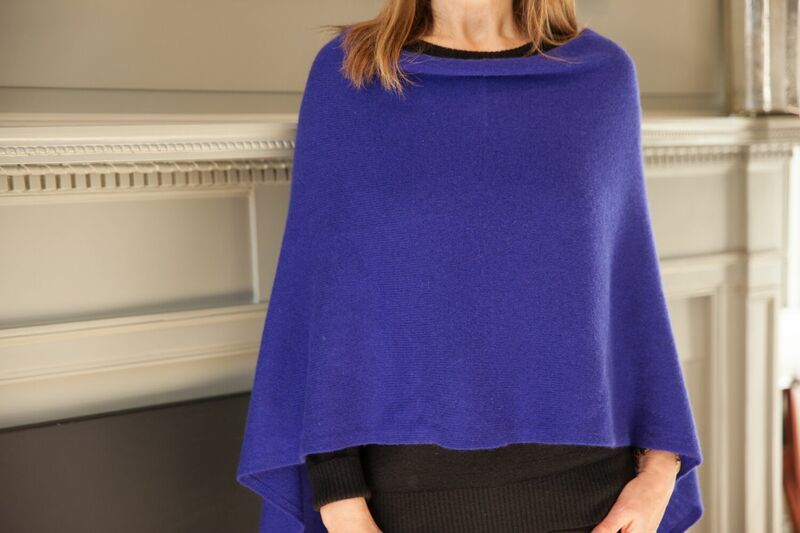 They also sell online and this poncho comes in tons of beautiful colors! How simple is this outfit? It's so easy to put together! I'm wearing a black sweater with black jeans---the splash of color spices things up. I love the luxurious feel of cashmere, plus it it can be worn all year round! I'll be wearing it right into the summer with white jeans (perfect for a cool night!). TJ Maxx, but here are some similar styles (all inexpensive too!) HERE HERE and HERE (love!!). 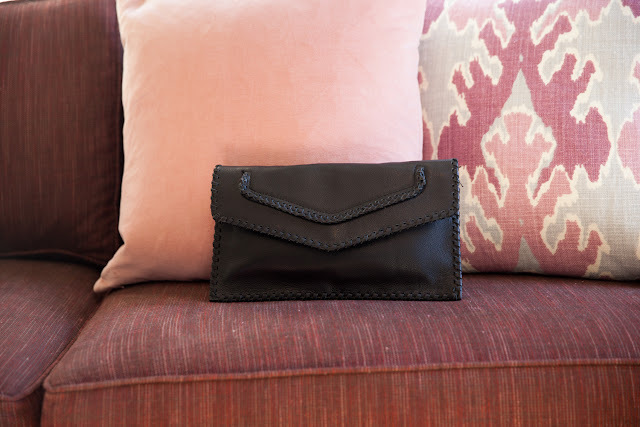 A leather clutch adds the finishing touch. This one is by Sondra Roberts...similar HERE. flats for a more casual look. I fell in love with these chairs at The Merchant. Isn't the fabric incredible? BIG thank you to my very talented friend Emily O'Brien, The Merchant Hotel and Lark Hotels. Beautiful poncho! Wonderful color! 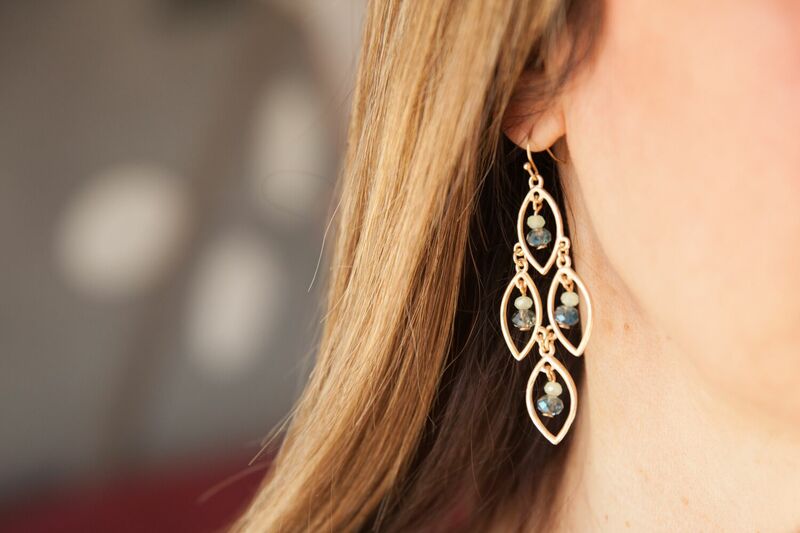 Love the earrings, too! And the hotel is gorgeous! Love this outfit, Susan! The color is gorgeous! What a lovely poncho! Looks so cozy and adore the color! Thanks so much Lori! It really is pretty cozy! Have a wonderful weekend. Love that poncho, especially the color! 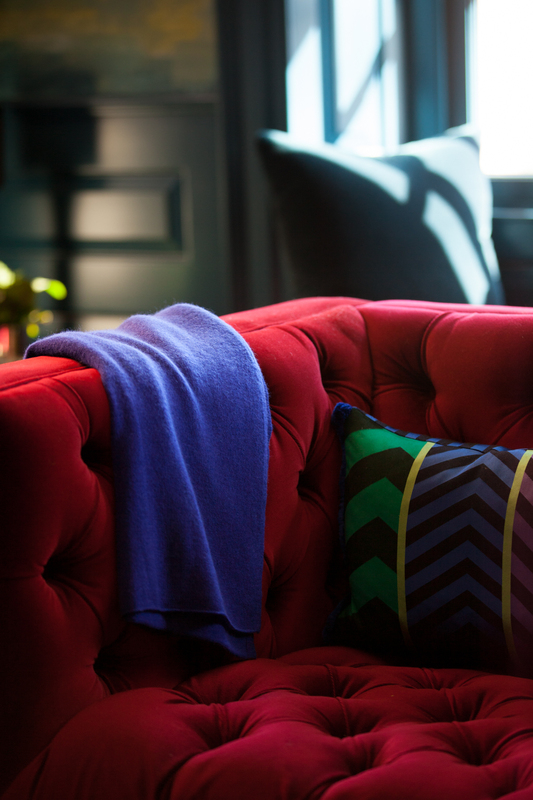 The cashmere must make it incredibly comfortable, too! Thanks so much Hailey! I love the color too--one of my favorites!